Backcountry Greenwich, Is It The Best Part of Greenwich? The backcountry WAS the epitome of Greenwich when I was growing up in the 80’s, at least that’s how it felt to me back then. Many young families lived in the backcountry and we didn’t have to go far to drive to our friend’s houses. 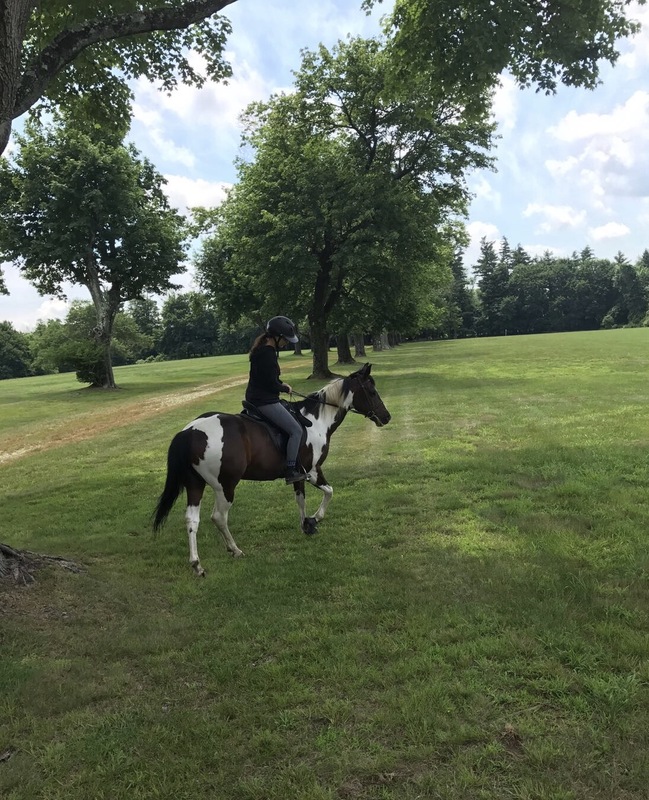 It meant you had land, privacy and some even had horses right in their backyard…and it still means that today so why are people afraid of the backcountry? Most people I work with want to see houses closer to town, mostly due to convenience, but are they missing out on the best part of Greenwich? Backcountry Greenwich offers privacy, quiet and space that you generally won’t find closer to town. Beautiful stone walls, rolling hills, wildlife and horse farms make this part of town desirable to anyone who dreams about living in the country but doesn’t want to be far from the city. You can get to NYC in only 45 minutes. But one of the best reasons to consider living north of the Merritt are the prices! You can purchase a larger home with more acreage for less money and lower taxes and you probably won’t end up in a bidding war. Isn’t that worth driving an extra 5 minutes? I think so…but I’d like to hear what others think. What do you love about the backcountry? Please share your comments below. Aerial view of an off market backcountry home.